Do you wish you knew more about your food? Where it comes from? What is in it? Is it Authentic? Oziris has been created to find answers to those questions. Developed by Beston Technologies. 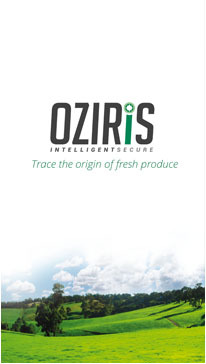 Oziris identifies authentic and traceable products. 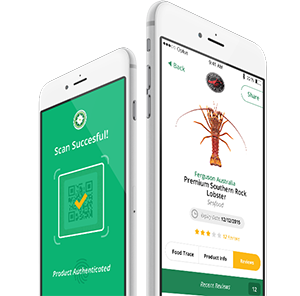 Using Oziris you can simply scan food products* via QR or Barcode and Oziris will Authenticate* and Trace* it back to its source. As global demand for food continues to outstrip supply, Oziris and Brandlok anti counterfeit hardware will provide consumers with food safety , authenticity and peace of mind. 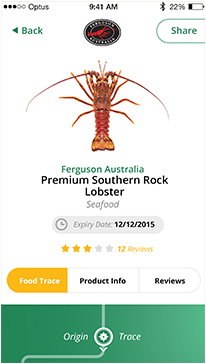 Oziris will provide a comprehensive and compelling solution to the fears of consumers regarding food source and integrity, and will allow them to verify the produce they are looking to purchase as safe to eat or drink. 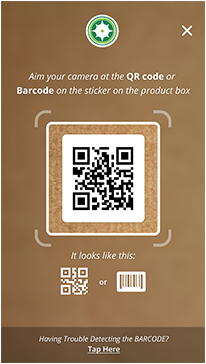 Using QR code or Barcode technology Oziris will allow customers to simply scan products*. All Oziris registered products will be available through Oziris and Beston Technologies websites. 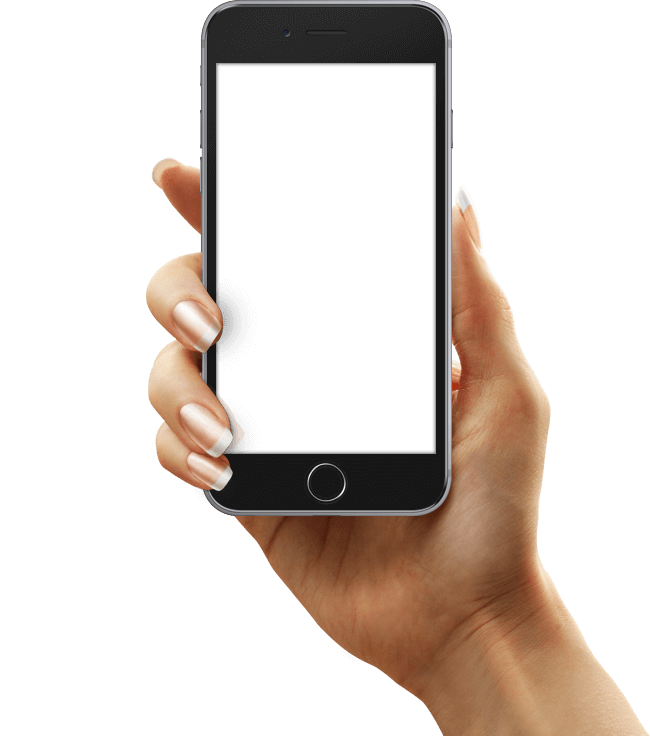 View and leave Ratings & Reviews, see nutritional information, order online and receive push notifications on product updates or recall status. Trace* your foods. Including the date it was produced, where and by whom. The end to end solution will provide a detailed trace including the freight ,shipping as well as other anti-counterfeit measures. 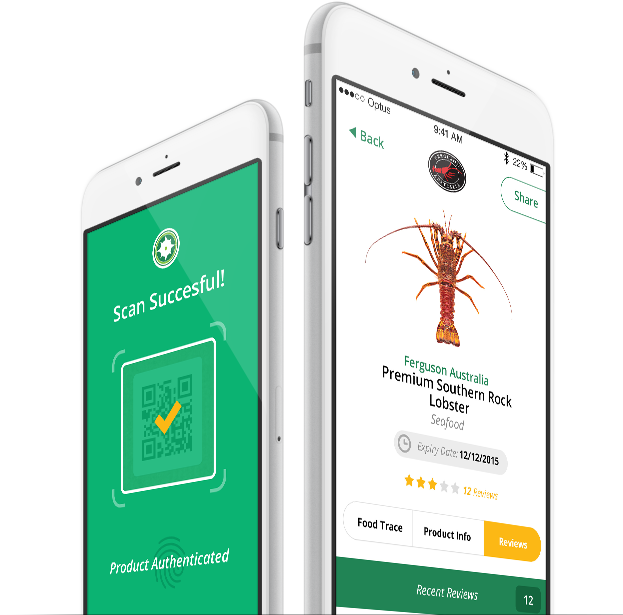 Oziris 1.0 is the first release in Beston Patent Pending Technologies' journey to provide their customers with only authentic and traceable products. 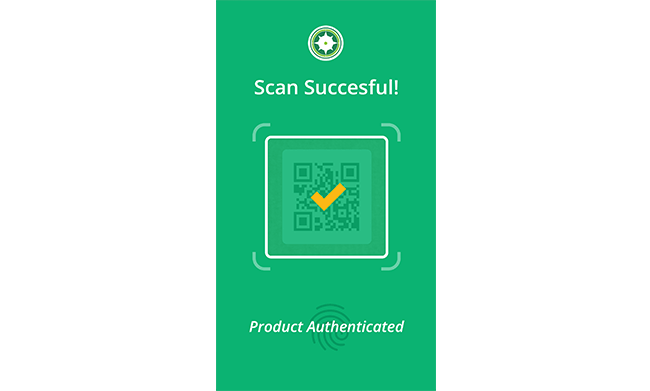 Available on iOS and Android, Oziris allows customers to quickly and simply scan selected BGFC (and affiliated) products via QR or Barcode and trace them back to their manufacturer. The future release combined with BRANDLOK will provide an end to end system to eliminate counterfeit products from the food industry. 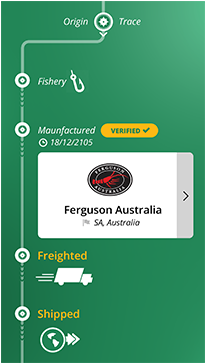 Want your products traceable on Oziris? BECOME A PARTNER Run through a demo of the appMEET OZIRIS!